DJ Stingray has put together the fourth in Tresor's Kern mix series, following a mix from Objekt released last year. Featured in the mix are tracks from Aphex Twin, Drexciya, Anna Meredith, Gesloten Cirkel and lots more with the release seeing Stingray commit his frenetic mixing style of electro and techno to record, taking in music stretching across the last three decades. The mix CD will be released alongside a double LP, which features a selection of tracks included on the mix, one of those being a previously unreleased track called 'Nationalised' from Stingray’s NRSB-11 collaboration with Drexciya’s Gerald Donald. 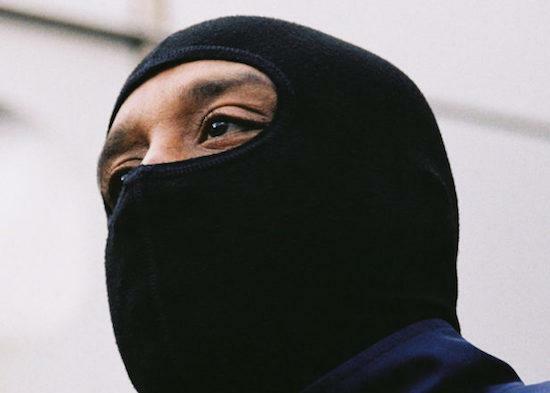 DJ Stingray has previously collaborated with Carl Craig, Anthony 'Shake' Shakir and Moodymann as Urban Tribe, while his career began in the '90s when he was the touring DJ for Drexciya. The mix will be released on July 7.